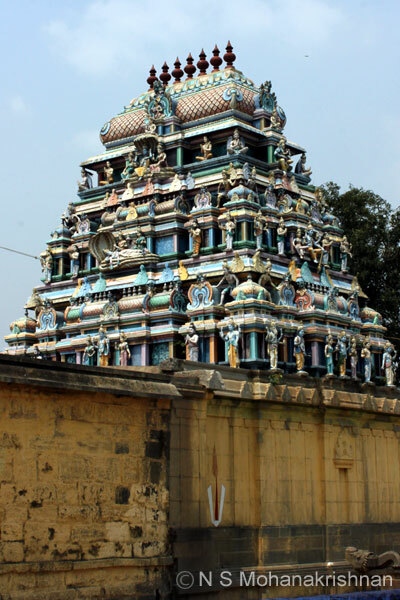 Renganatha Perumal Temple is a small temple, the age and history of which is not known. 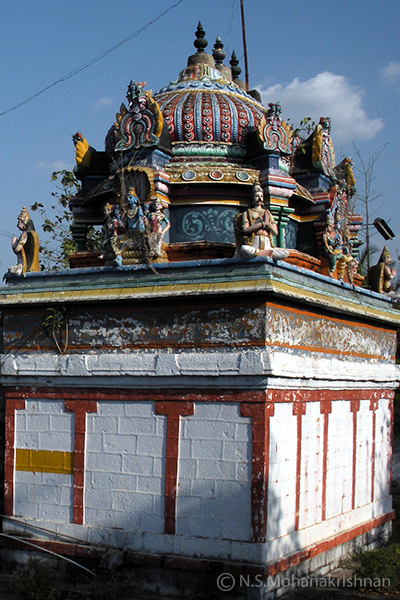 New features like Krishna dancing on the snake Kaalinga in a small pond, Vishnu on Aadisesha are seen in this old temple. 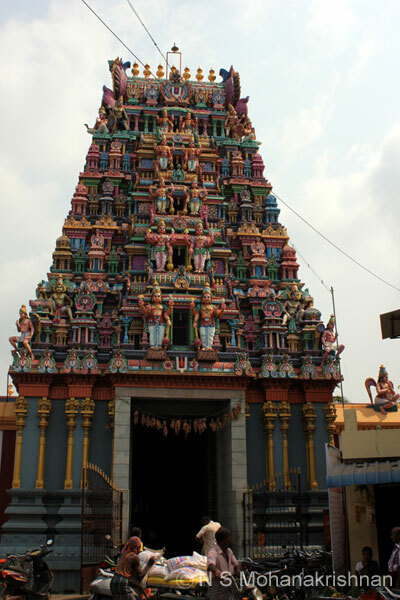 One of the largest idols of Thaayar is seen at this ancient temple. 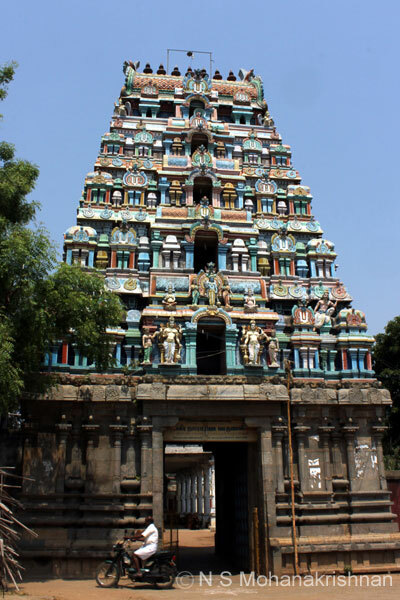 Sreemushnam Bhoovarahaswami Temple is a west facing temple with a 7 tier Rajagopuram and a temple tank in the east near the Siva temple. 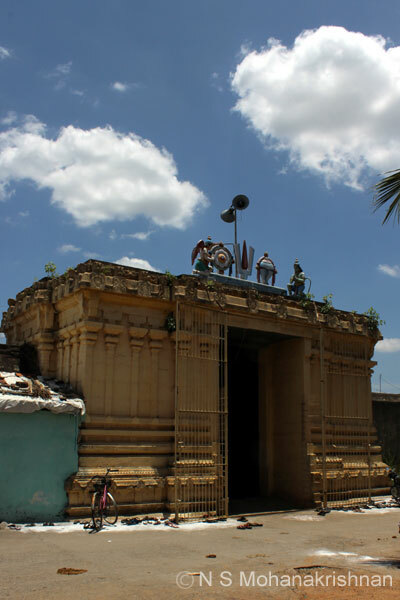 This is a small, old and beautiful temple situated a little way behind the Pennadam Shiva temple. 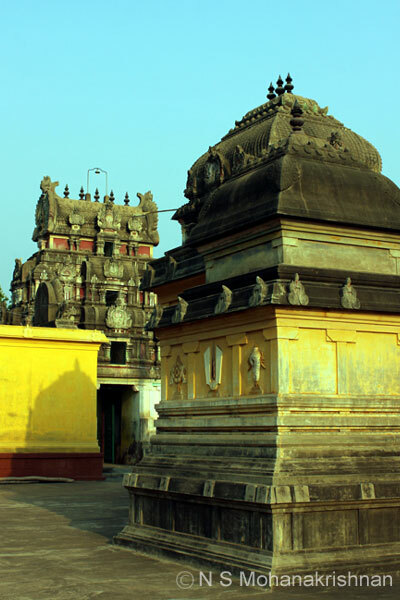 This is a small and old temple situated behind the Shiva Temple. Lord Narasimha in a reclining pose with Goddess Mahalakshmi sitting at his feet is a unique feature here. 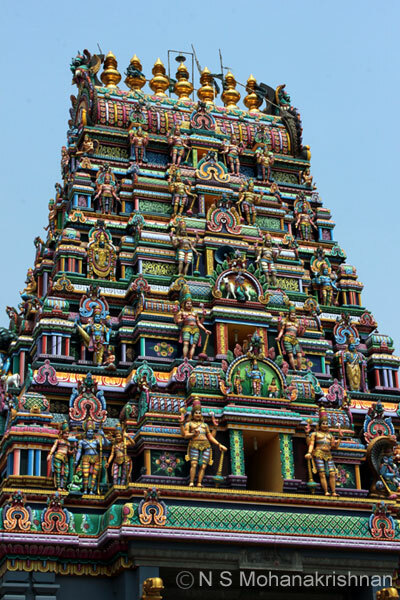 The Lord of Sreemushna is the Maappillai (son-in law) of this place. 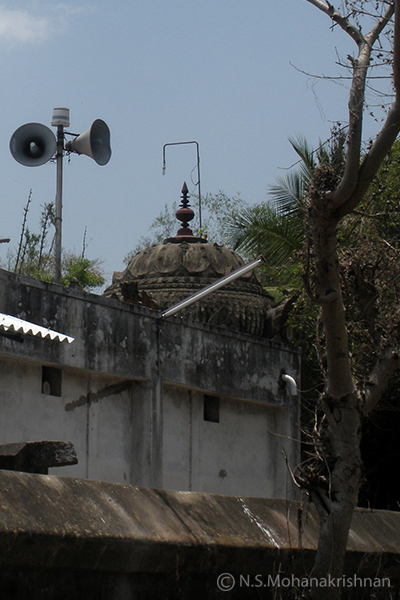 The saviour of the 4000 Divya Prabandham, Nadhamuni was born here. 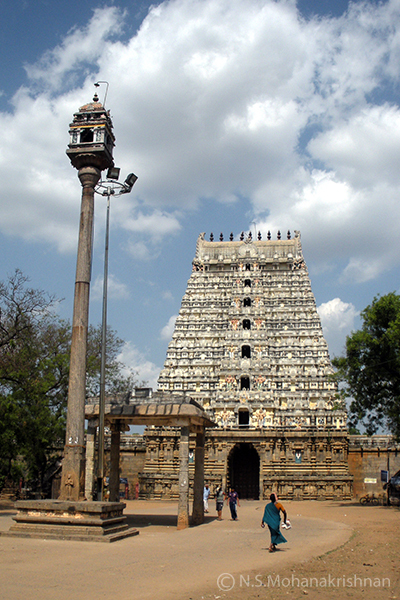 Kalki’s famous novel ‘Ponniyin Selvan’ features this temple in the beginning. 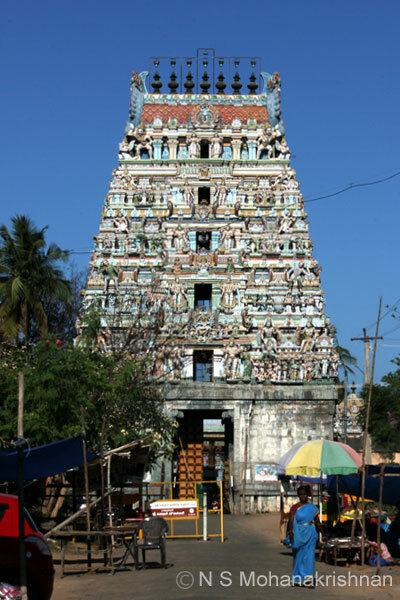 This is one of the 8 temples in Tamilnadu where Lord Narasimha gave darshan to sages and devotees.